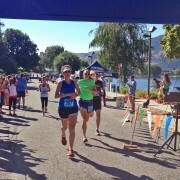 Lake Chelan Shore to Shore Marathon 2011! 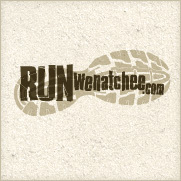 RunWenatchee and the Lake Chelan Chamber of Commerce are proud to present the 2011 Lake Chelan Shore to Shore Marathon! We are bringing this wonderful fall event back onto to the marathon calendar on September 10th, 2011! We will continue the tradition of this event with a marathon, half marathon, 10k and new this year, a marathon relay. The course is a USATF certified course. The new website will be up soon, so stay tuned! Registration is now open on Active.com, so click here! Happy Training!